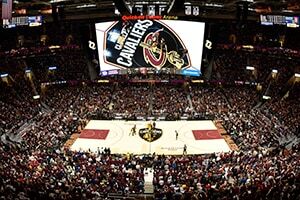 From where to catch all the action to Monday's game notes, Cavs.com has you covered. 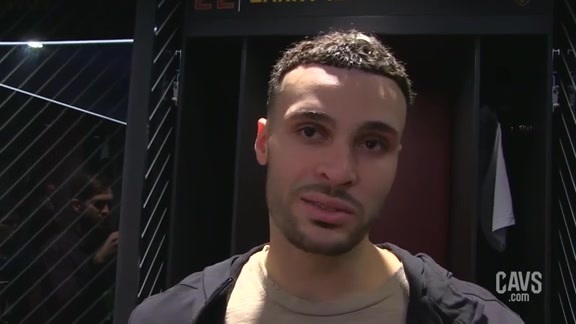 Learn more about Monday's matchup. 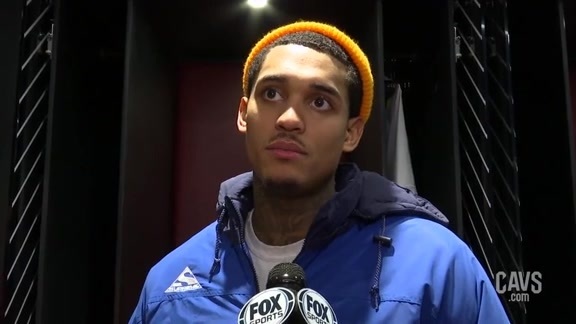 Jordan Clarkson was a big reason why the Cavs shot so well from the floor after he posted a team-high 18 points on 8-16 (.500) shooting, while also grabbing two rebounds and dishing out a team-high six assists in 31 minutes off the bench against the Pacers. 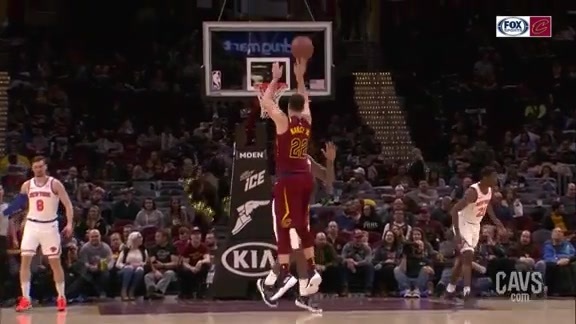 Clarkson now ranks third among all NBA bench players with a career-best 16.8 ppg and has 48 double-digit scoring performances this season, which is tied for the most among all reserves (Lou Williams). 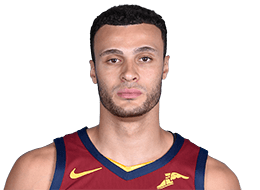 Larry Nance Jr. also had a solid game. 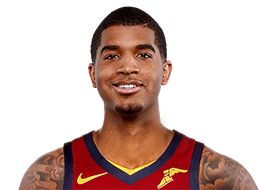 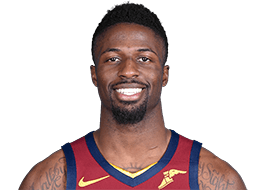 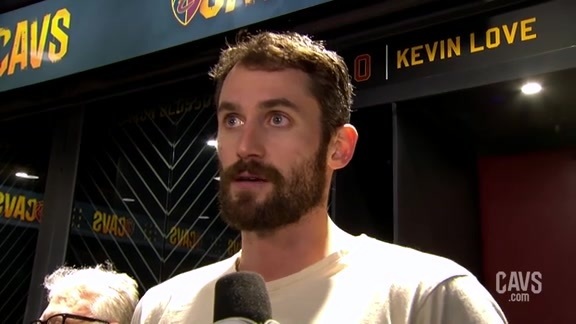 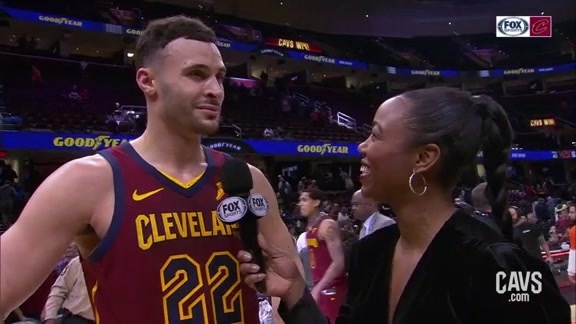 The scion of the Cavaliers legend has now recorded a double-double in a career-best five consecutive games after tallying 16 points on 6-11 (.545) shooting, including knocking down a career-high three, three-pointers (3-5 3FG), a game-high tying 10 rebounds, two assists, one steal and two blocks in 39 minutes on Saturday. 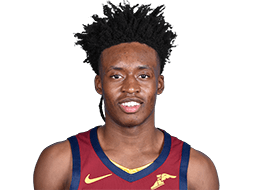 Collin Sexton shot a perfect 3-3 (1.000) from three-point territory and finished with 16 points, five rebounds and four assists in 30 minutes at Indiana while Brandon Knight - making his Cavaliers debut - shot a perfect 3-3 from deep as well. 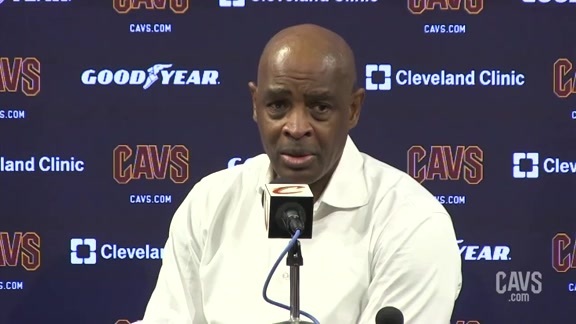 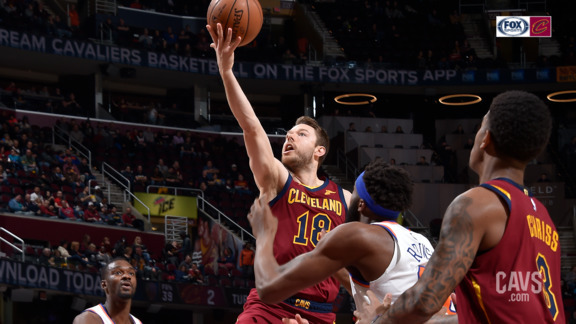 The Cavaliers will look to mimic these shooting performances against the New York Knicks, who come into Cleveland on a 16-game losing streak. 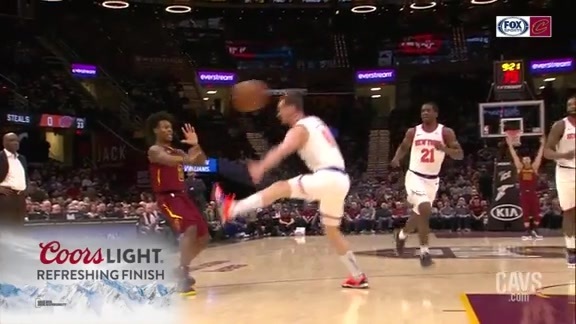 The Knicks had a busy week prior to the Trade Deadline, shipping off former All-Star Kristaps Porzingis to the Dallas Mavericks in exchange for a plethora of players and draft picks. 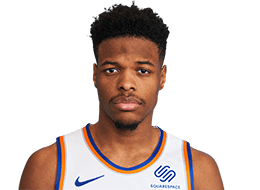 After the blockbuster trade went through, New York nabbed a young guard with promise and potential with Dennis Smith Jr. 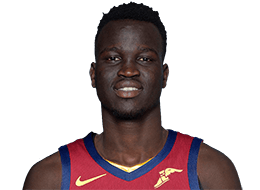 The sophomore who is averaging 12.9 ppg this season. 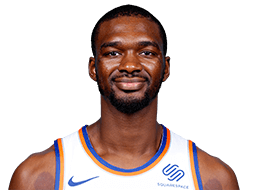 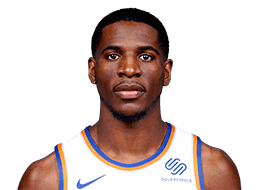 In New York's most recent matchup - a 104-99 loss to the Toronto Raptors - Smith Jr. had another double-digit scoring effort after tallying 13 points with his new team. 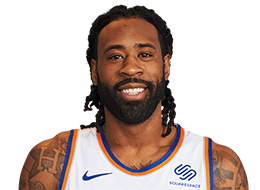 Fellow trade chip DeAndre Jordan also had a good game, grabbing 18 boards and posting 10 points. 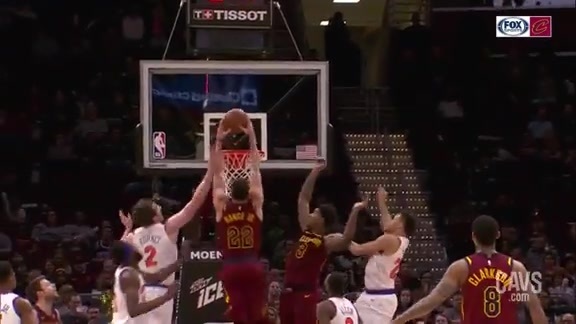 With one game already in the books between the Cavs and Knicks - and the second slated for Monday night - the two squads will meet one more time this season when they tipoff later this month on February 28 in the Big Apple. 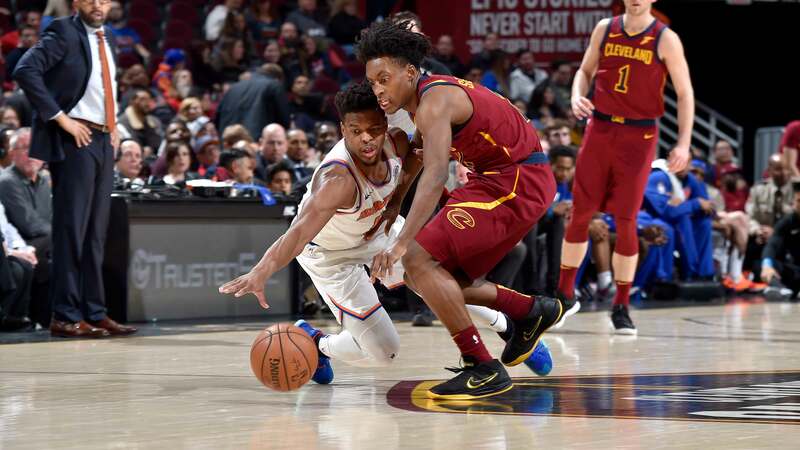 #5 - Dennis Smith Jr.
As the Cavs and Knicks gear up for their second meeting of the season, the Cavs already own a victory over their Atlantic Division opponents this season when they picked up a, 113-106, win at The Q on December 12. 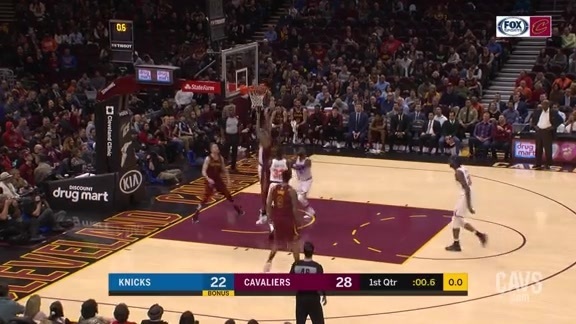 In that game, the Cavs scored 39 points in the first quarter, their most in any opening period this season. 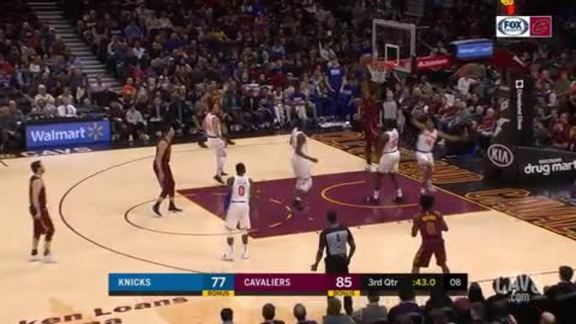 They also received 64 point from the bench that night - one of four outings this season with 60+ points by the reserves. 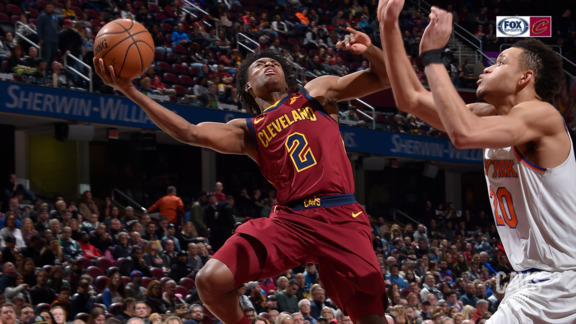 Jordan Clarkson had a season-high tying 28 points on 12-21 (.571) shooting, five rebounds and two assists in 34 minutes off the bench in that game, while Collin Sexton finished with 19 points on 9-16 (.563) shooting, three rebounds and two assists in 29 minutes. 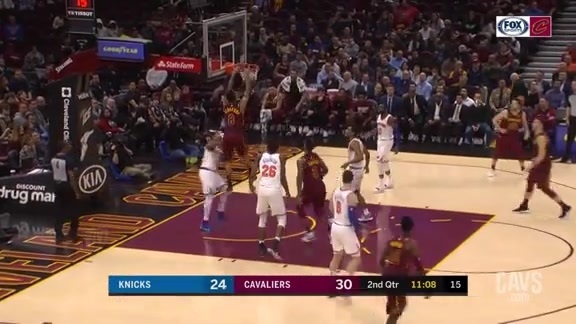 In terms of recent history, the Cavaliers currently hold a 13-2 record in the last 15 meetings against the Knicks (since December 4, 2014). 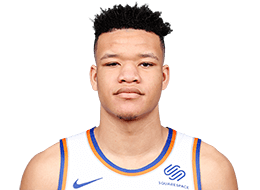 Over that span, they have outscored New York by an average of 8.9 points (105.4-96.5), while limiting the Knicks to a combined .425 shooting from the field. 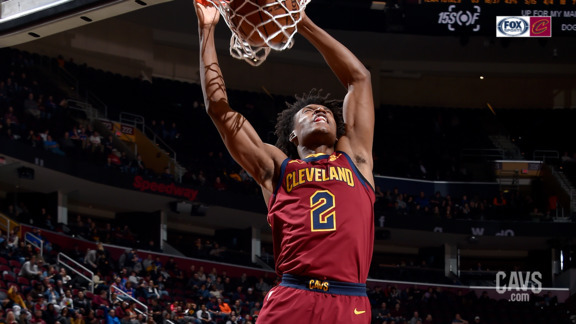 Following Monday's showdown with the Knicks, the Wine & Gold host the Brooklyn Nets on Wednesday evening before the 2019 All-Star Break gets underway in Charlotte. 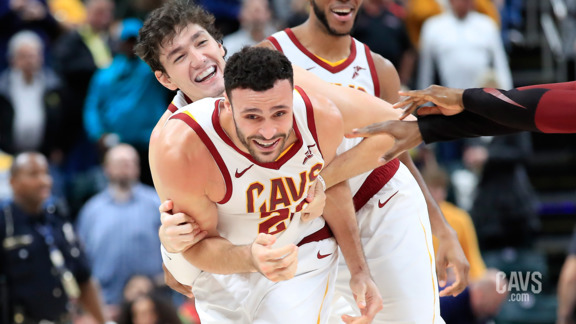 The Cavs will resume play on Thursday, February 21 against the Phoenix Suns before rounding out their homestand against the Memphis Grizzles (Saturday, February 23) and the Portland Trail Blazers (Monday, February 25). 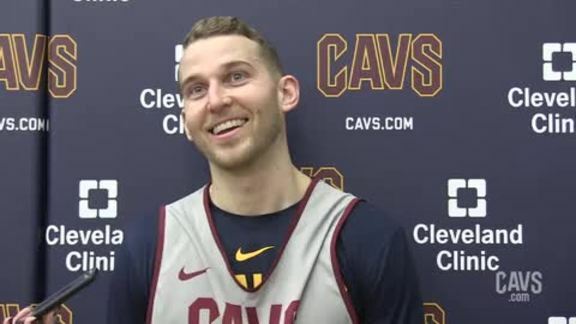 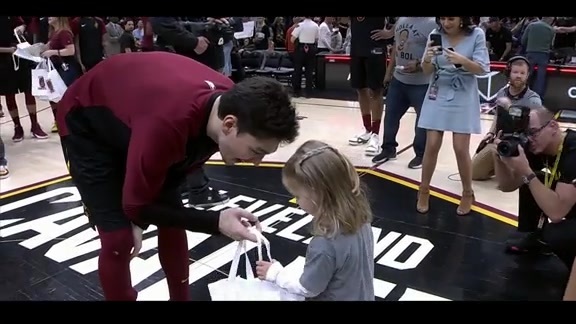 All previously mentioned games will tipoff at 7:00 p.m. (ET) at The Q.